COURAGE -- Combined with a touch of audacity, a total leap of faith, and a healthy amount of vulnerability. The normal, everyday courage required to simply open your mouth and communicate what you see, hear, and feel. FEEDBACK -- The only valuable information outside your own head, and clearly beyond your imagination, will come from other people; your clients. If you’re just spouting visions and impressions into an empty room, with no one there to respond, how would you ever know if you’re getting any psychic hits? PRACTICE -- The repetitious component of any skill; quantity is important. People who are “successful” at Anything, regardless of natural talent, do that Anything a lot, over and over again. "I'm going to go up into my room, communicate with my guides, develop my psychic abilities...I'm going to get really good at it (whatever that means in a vacuum). Then, I'm going to climb down out of my ivory tower, announce my psychic power to the world, and do it to everybody." 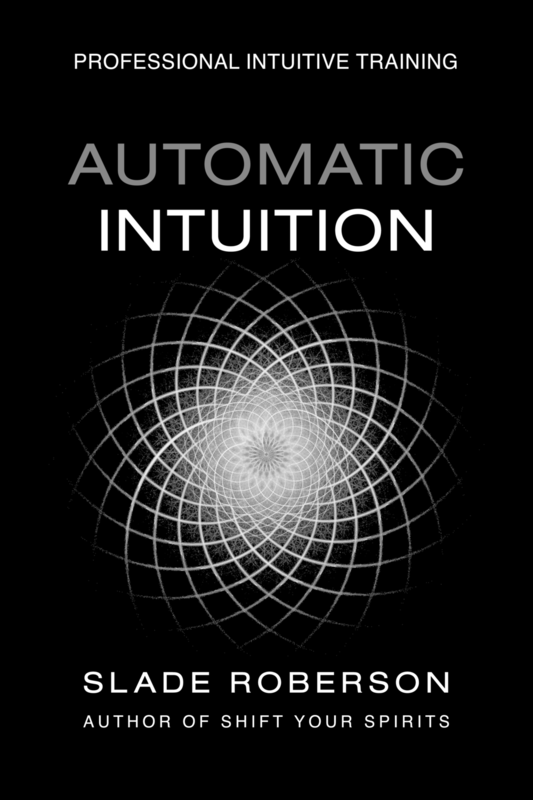 The best way to develop your intuition is pretty much the exact opposite of that. Your natural intuitive gifts are already there -- you may be so used to them that you don't even recognize them for what they are. The most effective process for learning what your psychic abilities are, what they feel like when you experience them, and what kind of impact they can have in the world, is to use them for other people. Put yourself out there -- learn how to give readings. Newer PostWhy can't I hear my spirit guides as well as the guides of others?